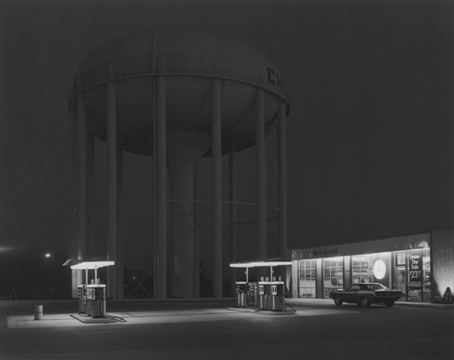 Long recognized for his deeply penetrating photographic record of America, George Tice works in the urban tradition of artists such as Edward Hopper and Walker Evans. 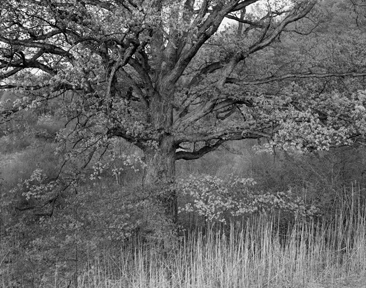 From his home and studio in New Jersey, Tice shares his life and work spanning six decades and eighteen book projects. 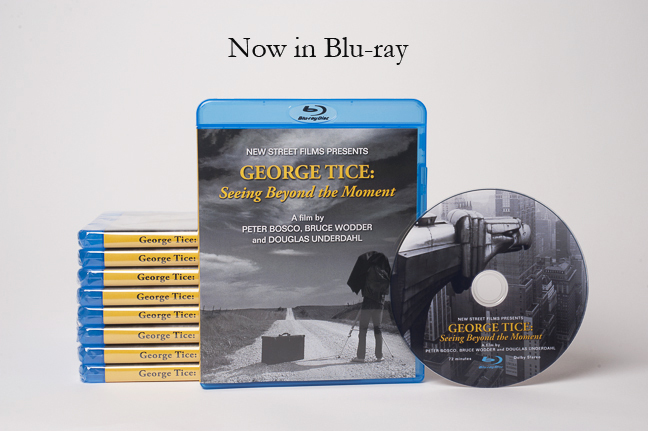 This film includes interviews with Tice at the locales of some of his most famous images, including “Petit’s Mobil Station” and “Oak Tree”. 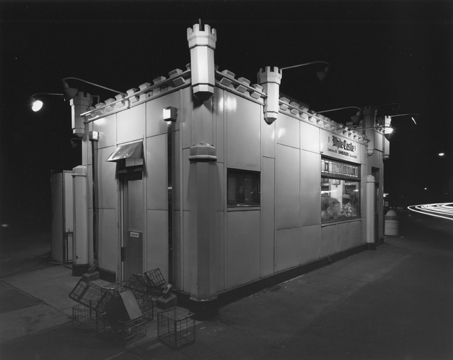 Tice also leads us through the process of taking five new photographs, from location to darkroom to finished print. Of special interest are conversations with two of his daughters and interviews with leading authorities in photography today.